Set over 3000 square meters, our permanent exhibition takes your school class on a journey back in time to the history of espionage. Beginning with the first ciphers in the ancient world, the exhibition introduces its visitors to military intelligence in the two world wars and provides an indepth account of the Cold War, before moving to the contemporary debate over the NSA and Big Data. Viewing unique artefacts from the world of spying, the visitor is introduced to the methods of the East German Stasi and hears testimony from top agents from the Cold War. Espionage experts provide a commentary on the artefacts. Unique multi-media installations explain the importance of data protection and how to deal with Social Networks. Even the least sporting of your pupils will enjoy the laser obstacle course! The majority of school groups book a 60 or 90-minute tour giving an overview of all aspects of the exhibition. 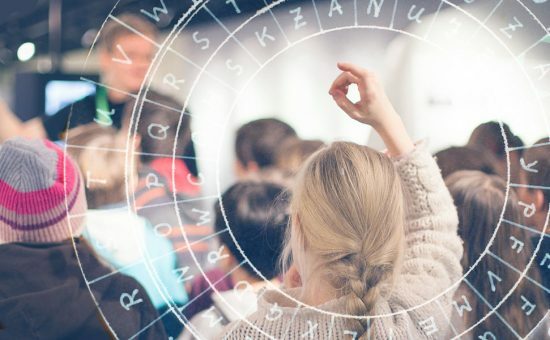 From the first hand-made ciphers to the mechanization of cryptography with the ground-breaking ENIGMA method, the tour finishes with an examination of passwords widely thought to be safe from hackers. Günter Guillaume, Karl-Heinz Kurras, Topas — the Cold War was a war of spies. Did they prevent the Cold War turning hot or simply to extend it? The tour focuses on the impact of the division of the world and German disunity on international espionage. As the intersection of East and West, Berlin was the Capital city of spies. The tour focuses on safe houses, agent exchanges and surveillance units both then and now. Thousands of bytes of data are collected about all of us every day. In addition to the scandals that rocked the world, the tour asks who collects data about us and how free with data we are in the Social Media. All tour prices apply for max. 25 persons, larger groups may need to book multiple tours.